There are three factions in The Elder Scrolls Online, including Aldmeri Dominion, Daggerfall Convenant and Ebonheart Pact. The combats between those factions has never stopped. Whichever your class belongs to, you need sufficient ESO GOLD to improve your character. 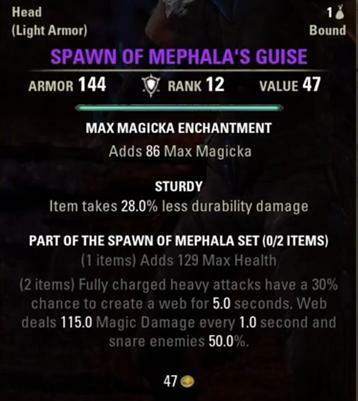 GOLDAH.COM is a reliable store to supply you with sufficient TESO gold and various ESO items.